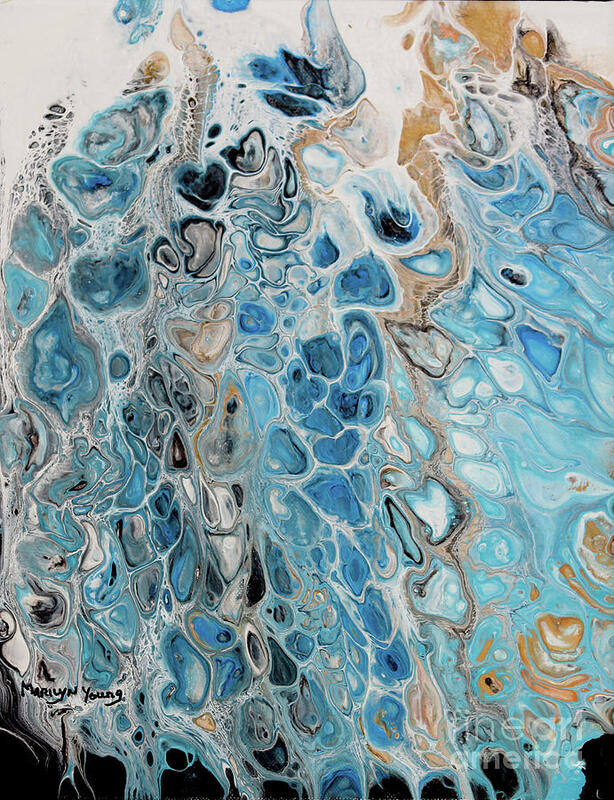 I enjoy working with the fluid acrylics and with watercolor. 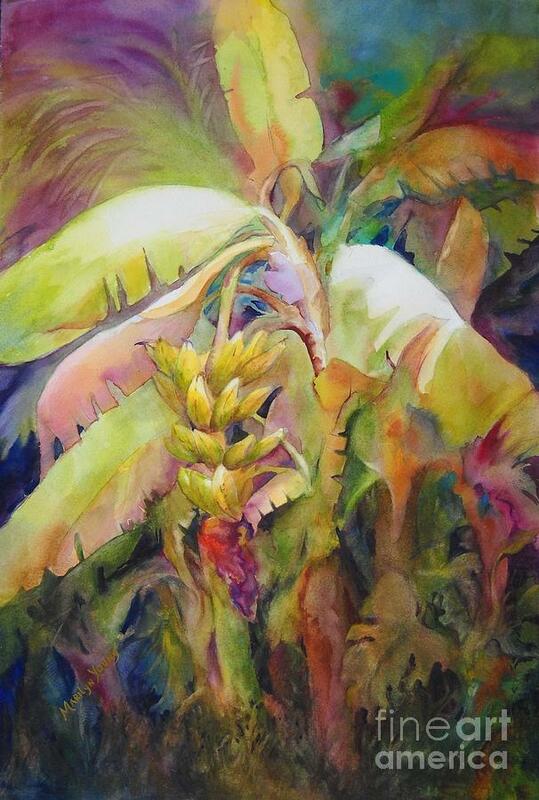 I love watching the process, seeing the wonderful mixing of wet pigments. 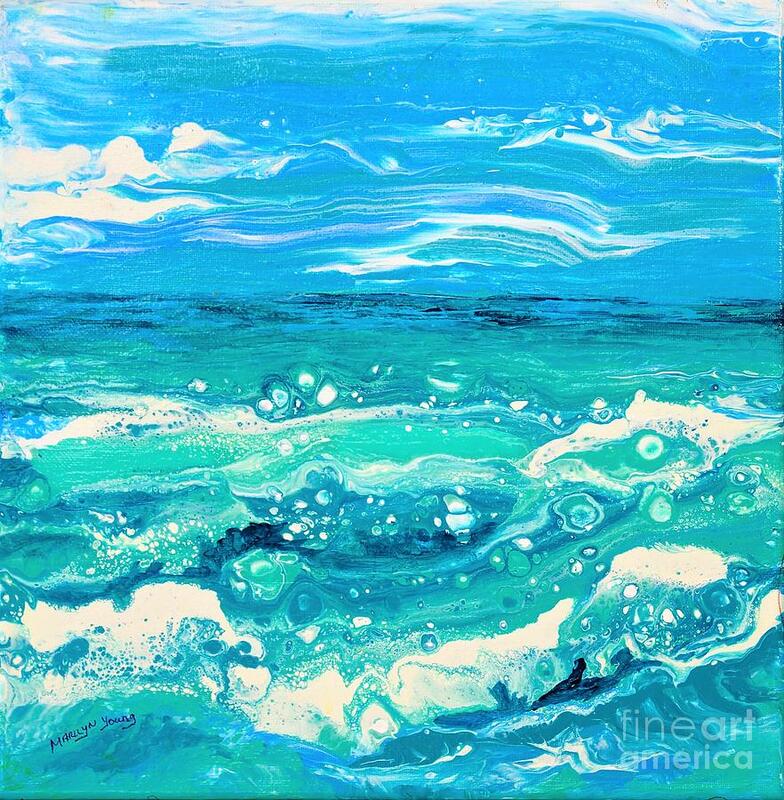 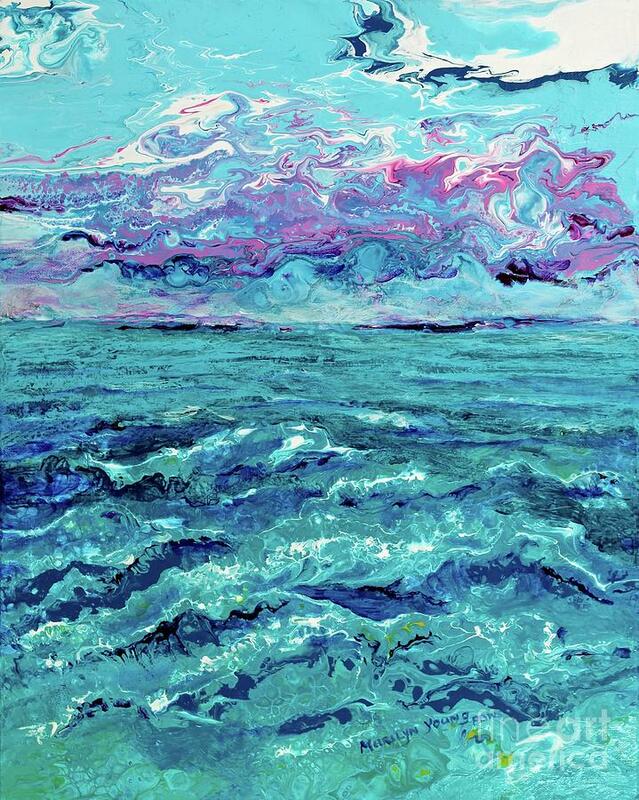 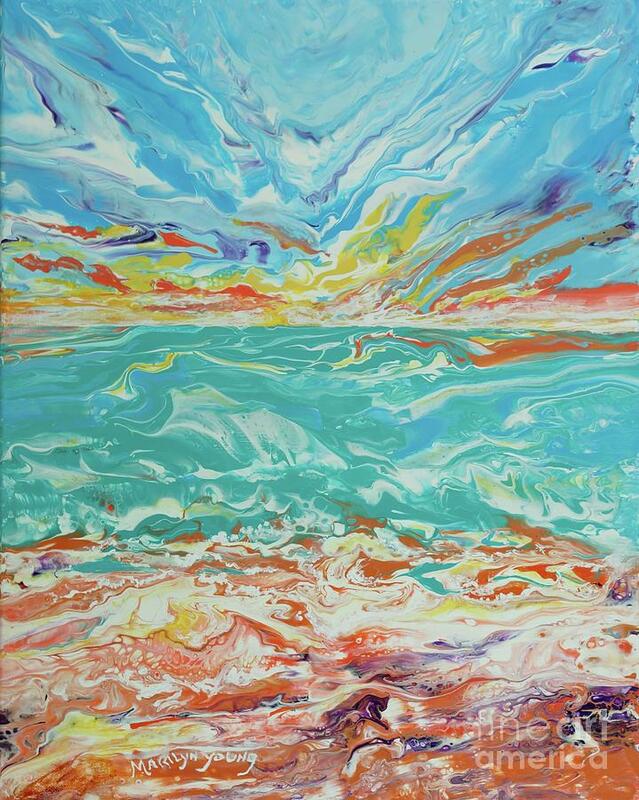 Most recent fluid acrylic painting are impressionist and inspired by the Ocean, waves and sunlight. 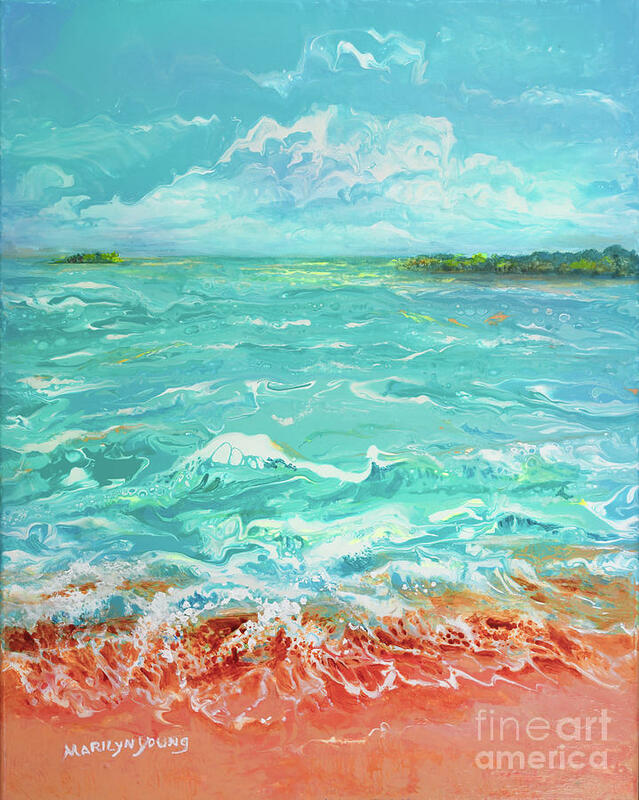 I am also interested in innovative water media and special effects of transparent colors over textures. 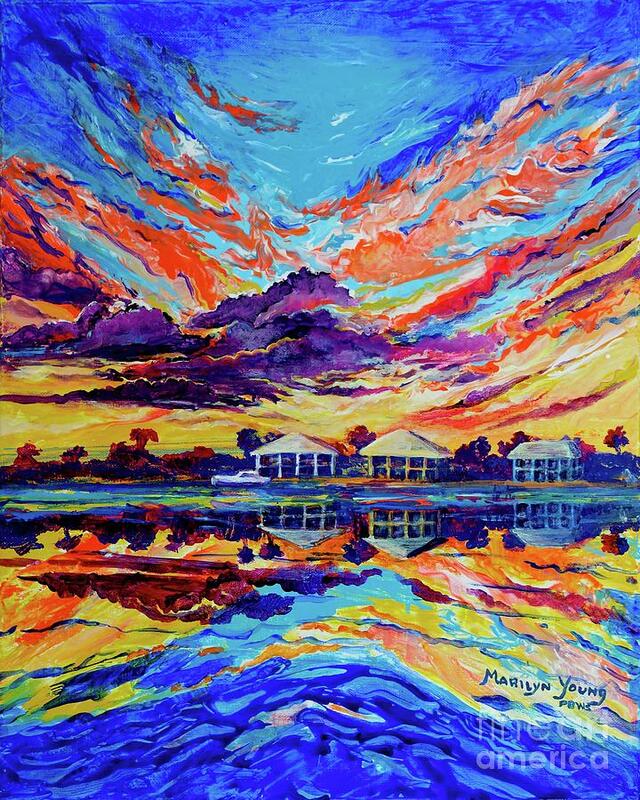 Inspirations for Marilyn's paintings come from travels in the U.S., trips to Austria and Italy and spending time in the Florida Keys. 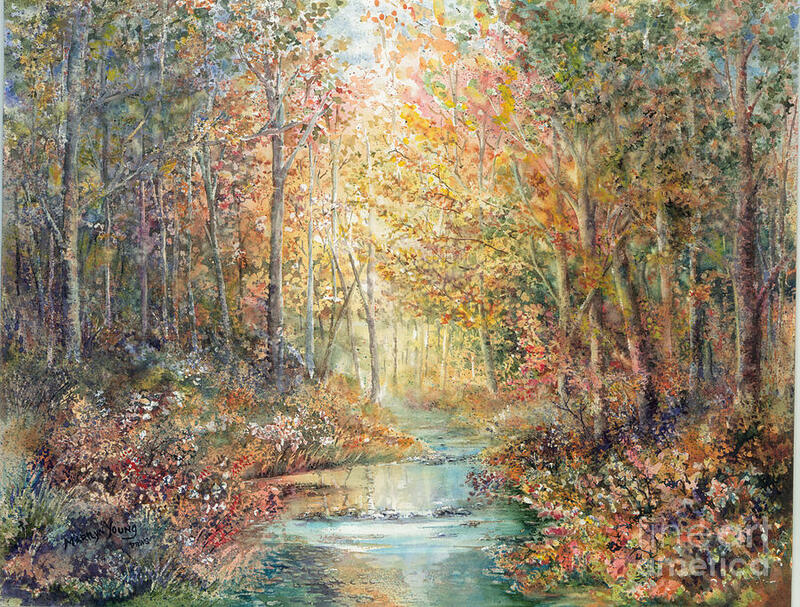 Marilyn studied Fine Art and Art Education at Wayne State University in Detroit, Michigan. 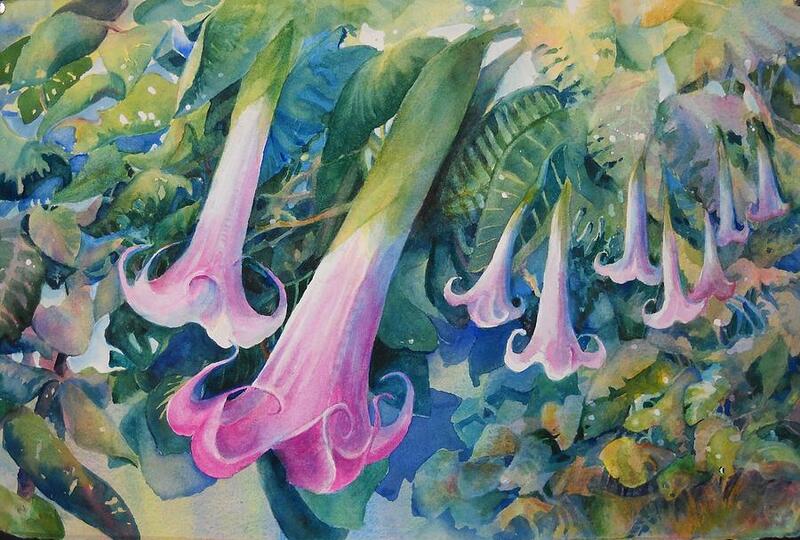 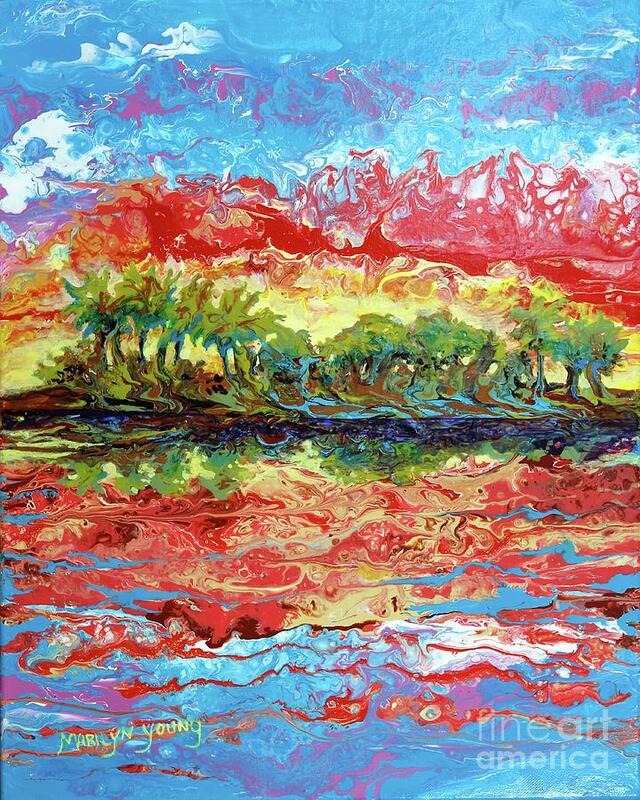 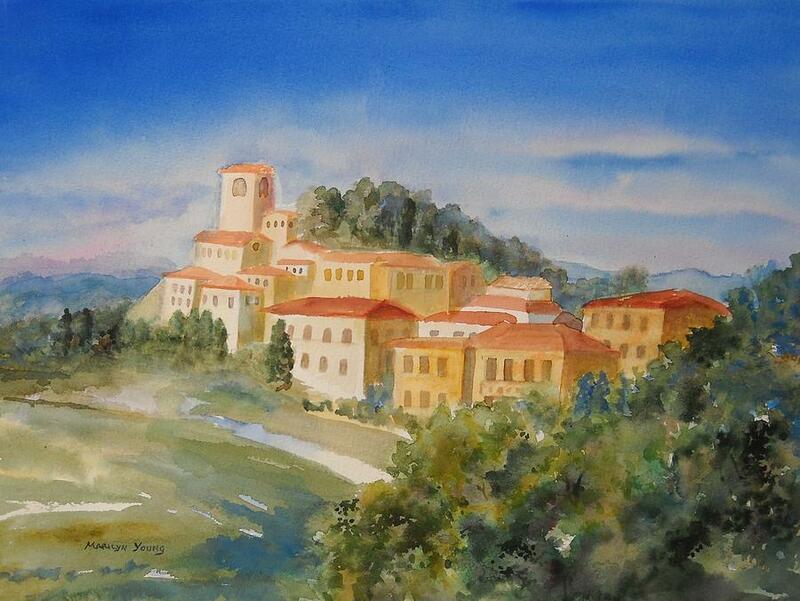 She is a long time resident of Boca Raton, Florida and enjoys painting instruction, and yearly Watercolor workshops. 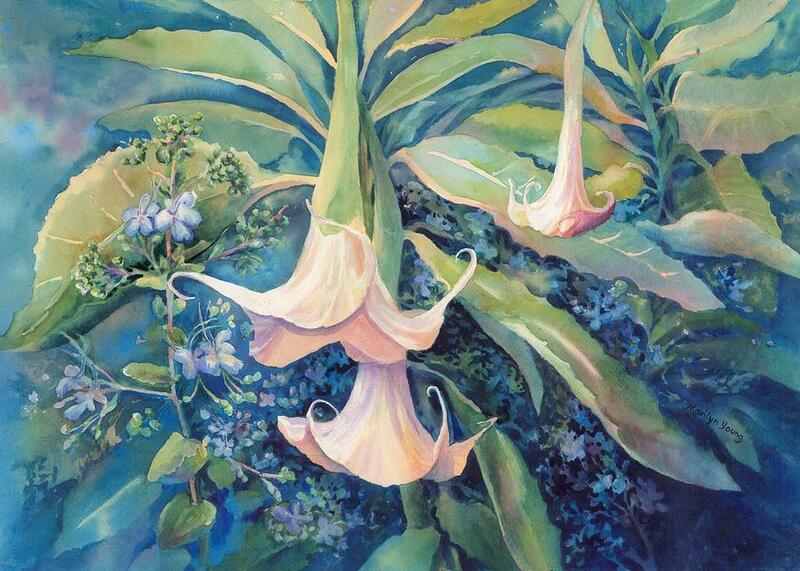 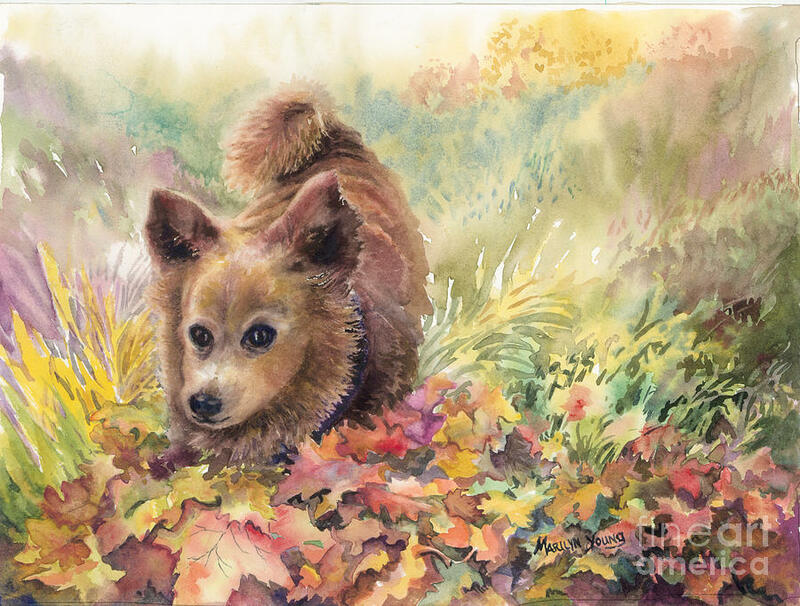 She is a member of Palm Beach Watercolor Society, Florida Watercolor Society, and Women in the Visual Arts. 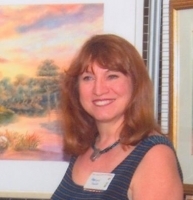 Her work has won awards and is regularly entered and shown at local and regional shows.